Superheat SmartWay integrates emerging communication technology and equipment advancements with unique and innovative software solutions to produce the most efficient , state-of-the-art, on-site heat treatment solution to reduce costs, save time, minimize risk, and improve quality. Click to view our Reduce Costs video. Factoring variable costs associated with heat treatment can be complicated as strict welding requirements can significantly impact a project’s schedule. Superheat SmartWay™ can save you up to 40% on heat treatment labor costs by narrowing down idle time and increasing productivity on the job site. 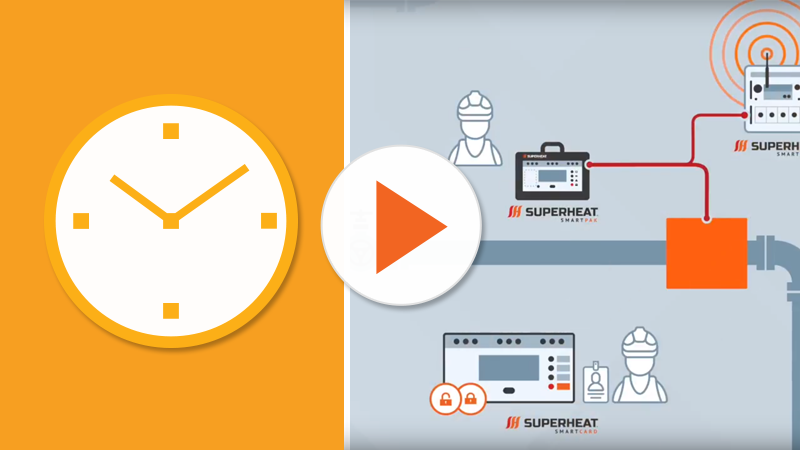 Superheat SmartCenter™ manages and operates the Superheat SmartPoint™ and Superheat SmartGen™ remotely, allowing on-site staff to focus on setup and tear down of the welds, increasing labor productivity, thus reducing the overall cost of the project. 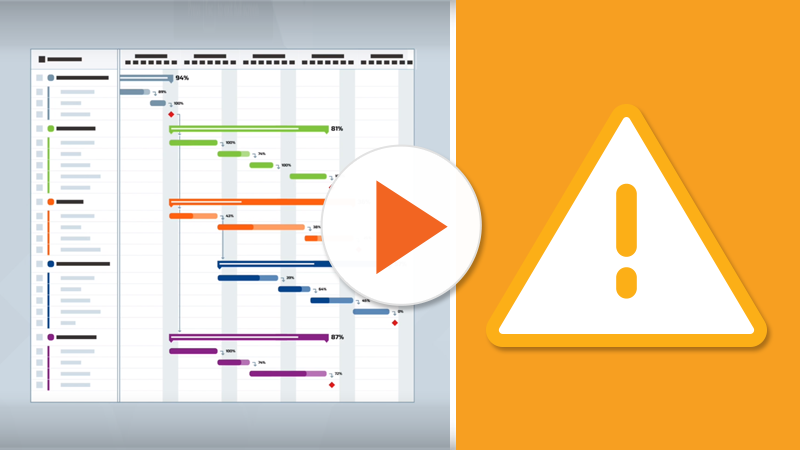 Click to view our Save Time video. Your project has a demanding schedule and heat treatment is a critical path process to its overall completion. Superheat SmartWay™ uses a unique and exclusive approach to heat treatment that differentiates us from any company in the world. By utilizing our Superheat SmartCenter™ in conjunction with highly productive field setup and teardown crews, project execution can be performed by 4 separate departments simultaneously. The swipe of a Superheat SmartCard™ can immediately start your job after setup is secured at cable end, resulting in an up to three-times faster weld start-up. Click here to view our Minimize Risk video. The safety of your job site and workforce is paramount. You wouldn’t trust just anyone to get your heat treatment done safely. 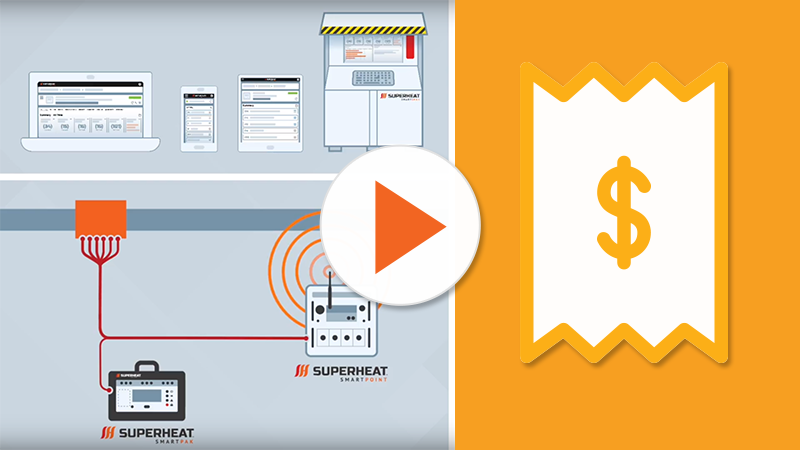 Superheat SmartWay™ ensures the safety of everyone involved in the process, while controlling who has access. We set the industry standard when it comes to safe execution. Superheat SmartWay™ reduces labor requirements in hazardous plant areas by up to 70%. Click to view our Improve Quality video. The quality of your heat treatment is critical to both its form and function. Heat treatment technicians say 90% of material anomalies can be attributed to improper heat treatment. Superheat SmartWay™ offers exclusive technology to provide the highest level of service for your heat treatment needs. 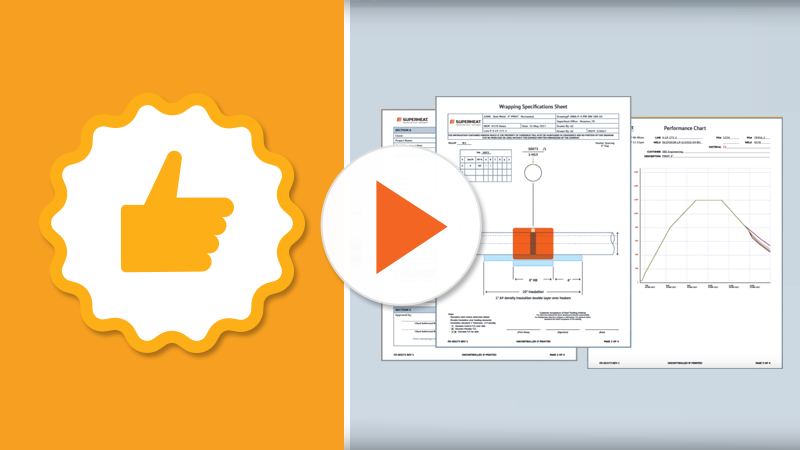 Not all heat treatment processes are created equal. Get the facts on our Superheat SmartWay™ and see why we’re the industry leader in safety and reliability.